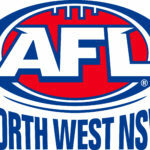 AFL NSW/ACT is the state controlling body for the code of Australian Football in NSW and the ACT. AFL NSW/ACT is responsible for the governance, administration, development and marketing of all aspects of Australian Football throughout the region. 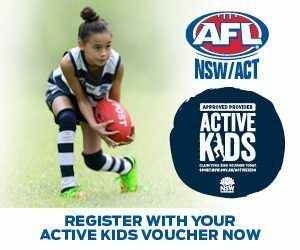 AFL NSW/ACT has more than 237,000 participants playing at all levels of football, from the introductory NAB AFL Auskick program to senior community football. 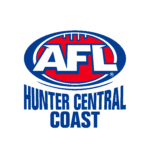 AFL NSW/ACT covers four predominant sub-regions, ACT, South Coast/Illawarra, Sydney Harbour, Greater Western Sydney and Northern NSW, encompassing 14 leagues, and 260 clubs. AFL NSW/ACT’s development arm is responsible for the growth and development of Australian Football across the region. AFL NSW/ACT employs more than 270 staff across the region, consisting of about 100 full-time staff (including 20 trainees), and 170 part-time and casual staff members.